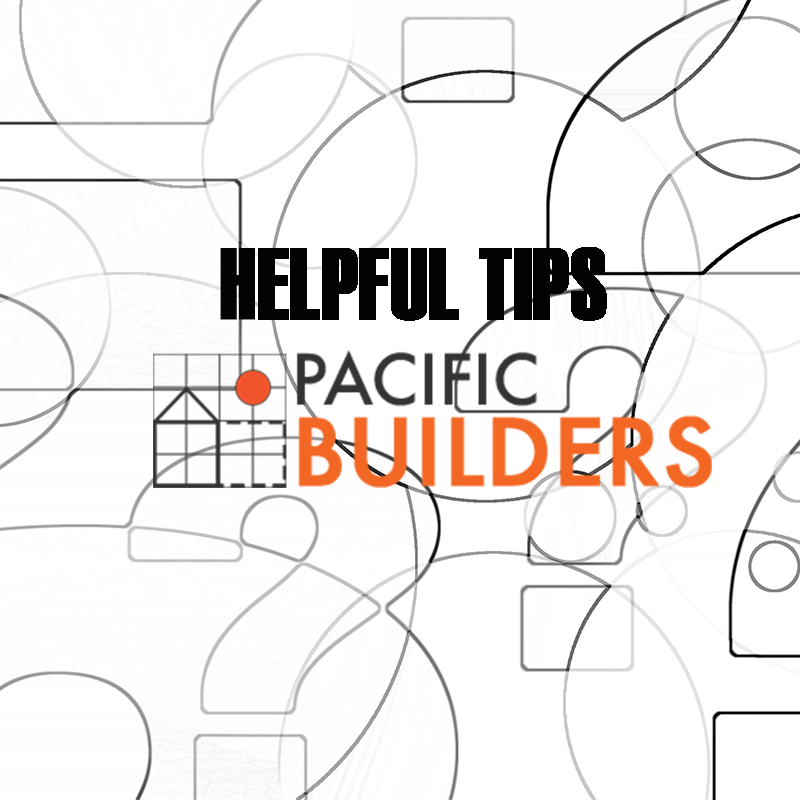 you visit their website: http://pacificbuilders.com. Now that you have an idea on what kind of company to look for, here are some helpful tips to guide you before you hire a contractor. Ask your family, friends, and relatives if they knew someone who is an expert in the field you are searching for. Search the Internet for possible recommendations. Educate yourself about the home improvement. Look for a company fit for the job in your area. If, however, you found a contractor, know the contractor’s credentials. Have some background check. Ask the contractor about the projects they have completed. Remember that the more successful projects completed, the better. Don’t hesitate to ask for a list of projects. This way, you will know how credible your possible contractor. Most contractors know about the permits needed in home improvement. It is good if you also know about the permit so that you will know what is going on behind the scenes. A contractor must carry the following insurance: personal liability, worker’s compensation, and property coverage. Ask for a copy of the contractor’s insurance certificates so that in case mishaps happen, you won’t be held liable for the injuries or damage during the project. Ask if the contractor will be using a subcontractor; Said subcontractor must also have a proper insurance. It is best if you get a written contract for security purposes. Copies of the contract, change orders, payment receipts, and any records in your project must be kept for future purposes. Keeping the record will keep you on track of the inside and the outside of the project. Now that you have the necessary tips before hiring a contractor, here is an additional tip after hiring a contractor. Check and make note of any tasks that need to be finished. Meet with your contractor to discuss about payments and any important documents needed. Schedule a final walk-through and settle the final payment. Request an affidavit of release. This will serve as a clearance from any liability for third-party claims.